Please contact us for any request or information. Logistical preperations for a climbing trip. 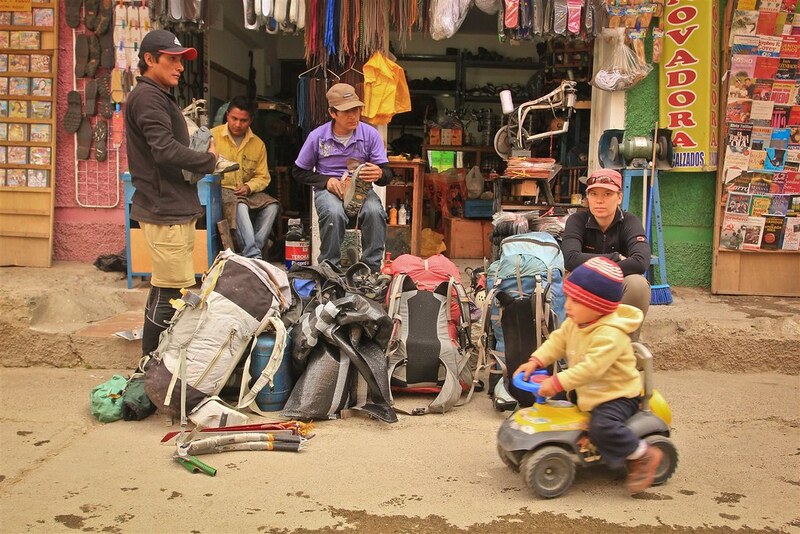 Shot at Jaime’s shoe repair shop in Central Huaraz. Peru.